Amazon, and almost any other book store. at your book store or at Amazon. 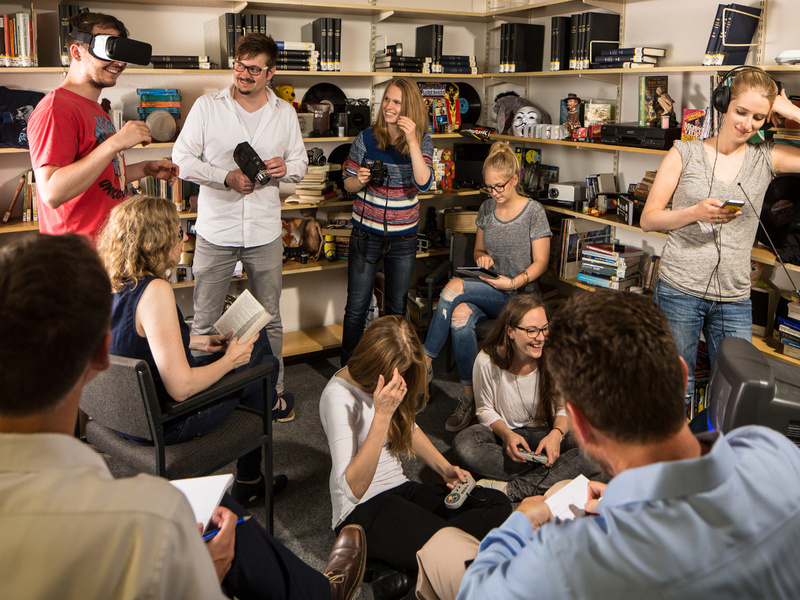 The entertainment industries, enlightening billions of people with movies, games, music, and books, are often characterized by their “Nobody Knows Anything” mantra. This mantra, coined more than 30 years ago by screenwriter legend William Goldman, argues that survival and success is a function of managerial intuition and instinct and refuses the existence of economic rules and laws for entertainment products. 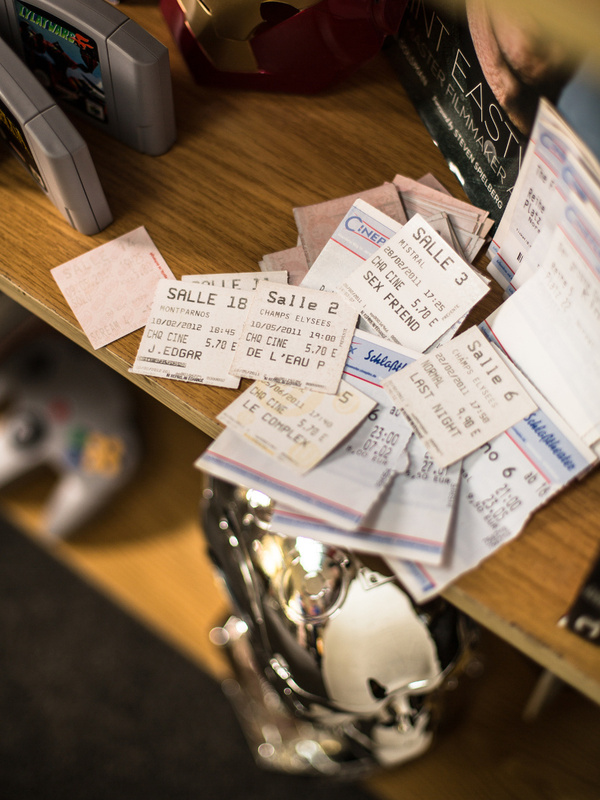 The Goldman adage strongly collides with today’s production and marketing budgets for entertainment products which are often exceeding $100 million and can reach up to $500 million – for a single new movie or video game. 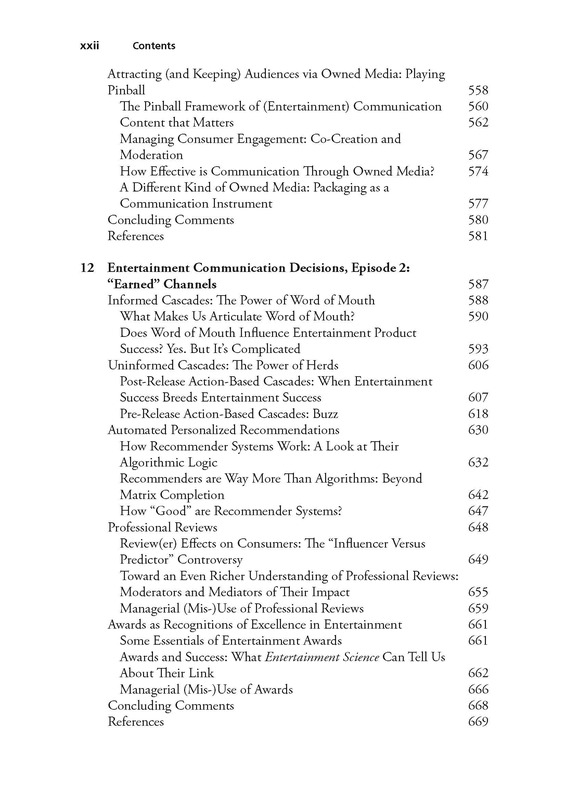 This book introduces ENTERTAINMENT SCIENCE as an alternative, and more timely, paradigm. 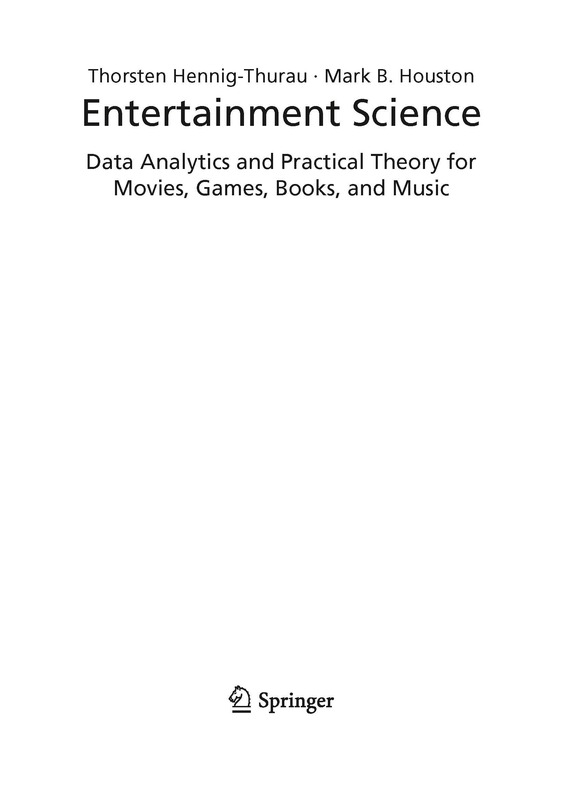 ENTERTAINMENT SCIENCE builds on the assumption that in the era of almost unlimited data and computer power, intuition remains important for success in the entertainment industries, but that the combination of smart analytics and powerful theories can provide equally valuable insights to those who have room for them in their decisions making. 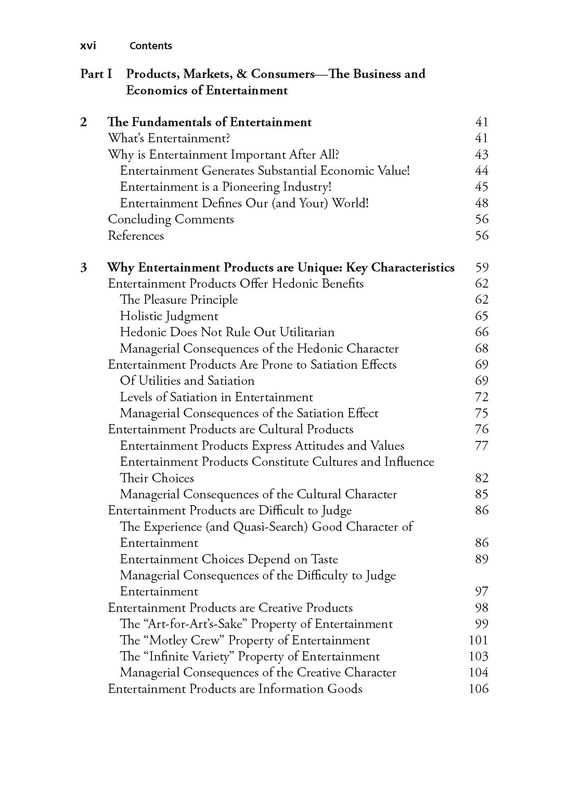 ENTERTAINMENT SCIENCE offers a systematic investigation of the knowledge that has been accumulated by scholars in various fields such as marketing and economics regarding the factors that make entertainment products successful – or let them flop. 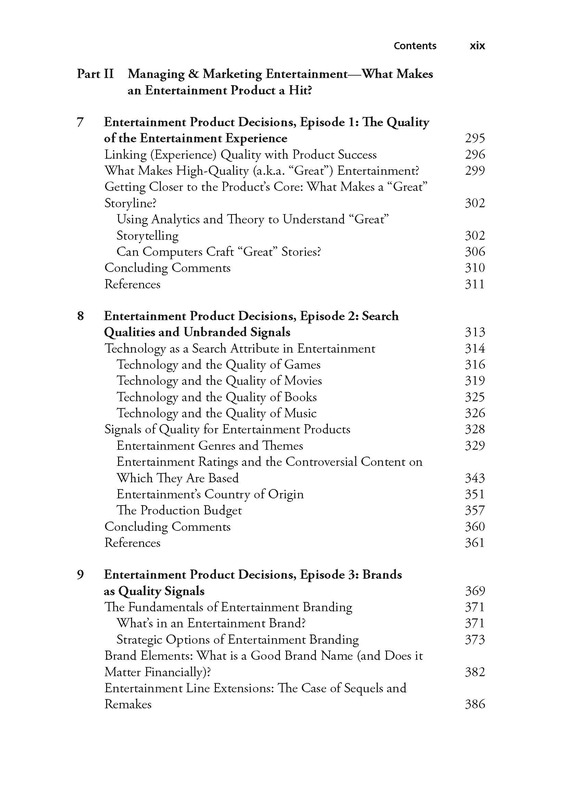 This knowledge has gone, in most parts, unnoticed by those who manage entertainment products and determine the industry’s course. 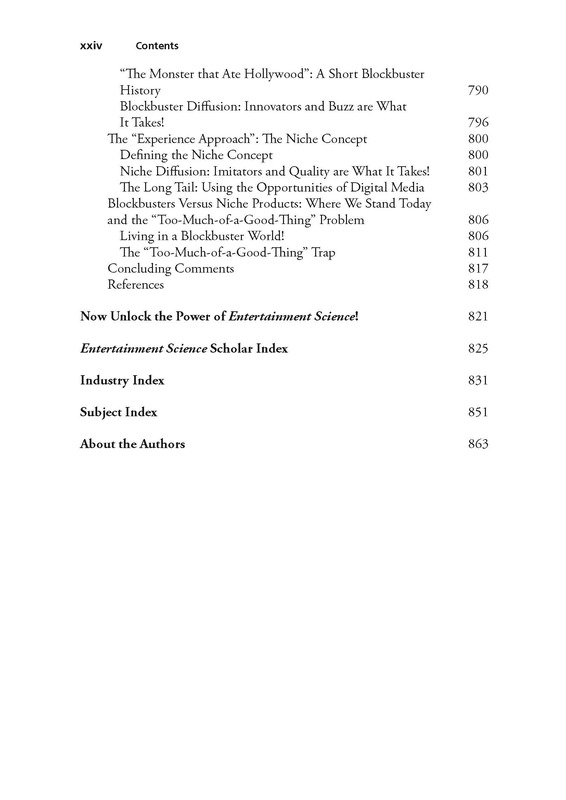 In ENTERTAINMENT SCIENCE, we open a unique vault of more than 35 years of high-quality scholarly research on the entertainment industry and make it accessible to future and current decision makers. In other words, we link the practical skills of Hollywood with the intellectual powers of Harvard, UCLA, Wharton, Texas A&M, and Münster University, just to name a few of the many places around the globe where scholars have contributed to ENTERTAINMENT SCIENCE. 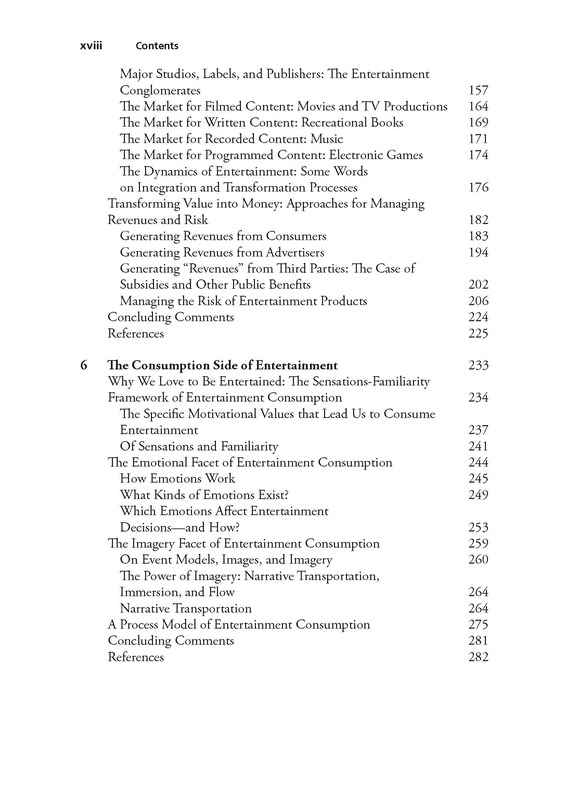 The book substitutes the deterministic perspective (which, often unnoticed, underlies the Goldman adage) with a probabilistic approach and provides ample evidence that success in the entertainment industries is all about probability, not determination. 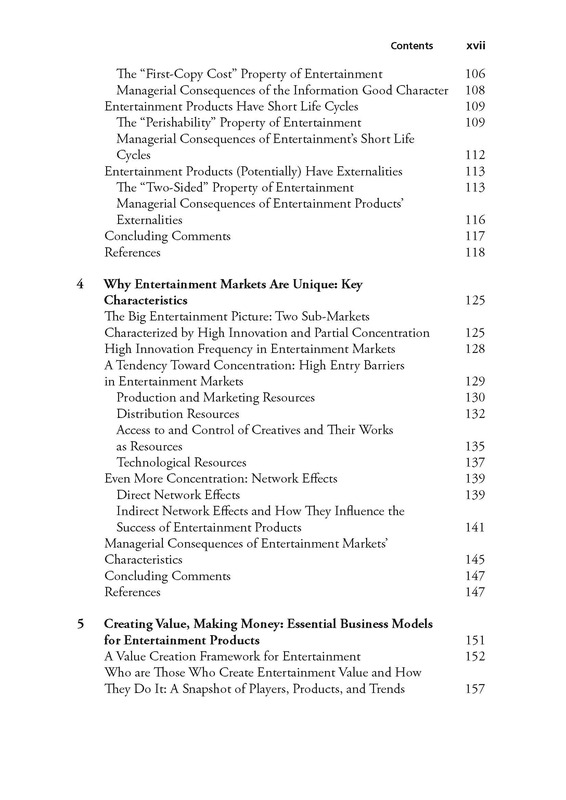 Whereas the devotees of Mr. Goldman have been right that nobody will ever be sure that a new entertainment product will succeed in the marketplace, the insights about industry rules and processes compiled in this book will increase every reader’s probability to be successful with his or her next offering. 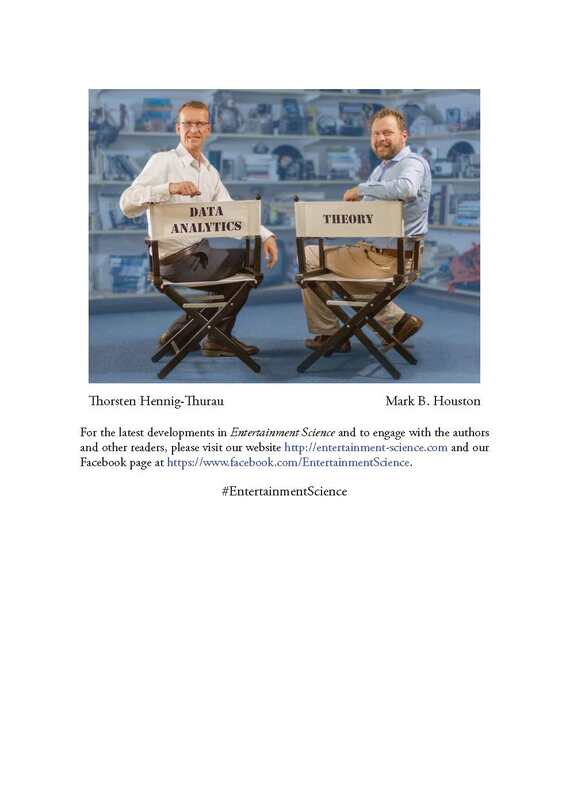 ENTERTAINMENT SCIENCE combines insights that have been generated when scholars apply rigorous analytical methods to big data sets on the performance of movies, games, books, or music with powerful theories. 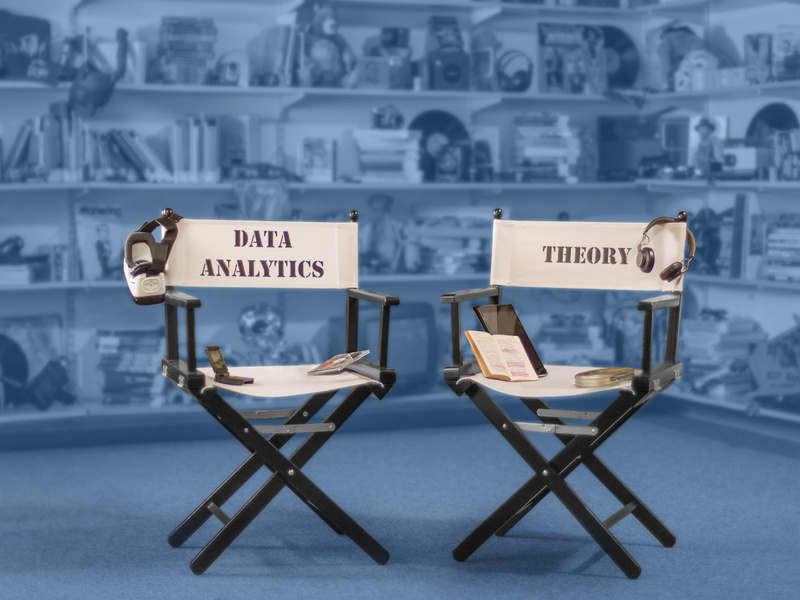 Paraphrasing a classic saying, we argue here that for being successful in today’s entertainment industry, there is nothing so practical as the combination of powerful analytics and a good theory. When these forces are paired with (not used as a substitute for!) entertainment’s traditional elements of bright creativity and intuition, the lessons portrayed in this book will equip readers who are willing to leave the world of determination with a competitive advantage. 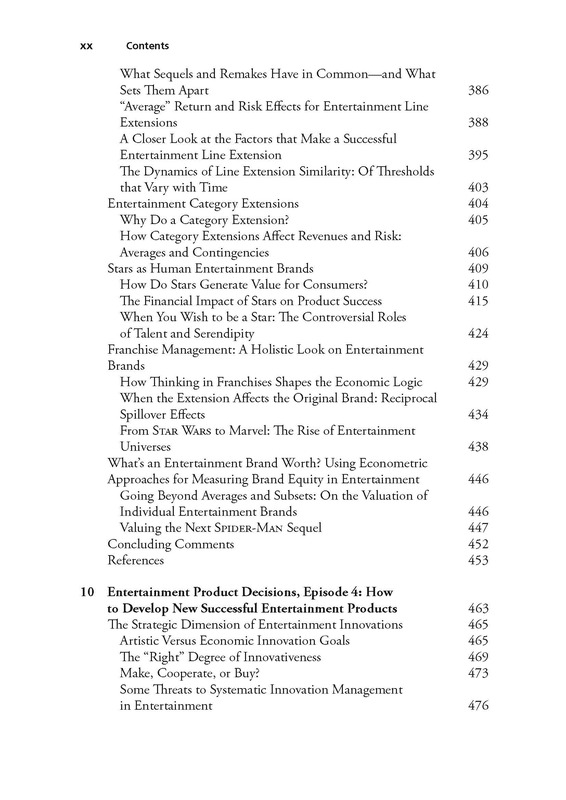 The book is targeted to current leaders of entertainment firms who like to have their thinking challenged, who are looking for ways to grow as a decision-maker, and who seek to improve their firm’s ability to pick winners and avoid losers. It is also targeted to those who are, as students of business or the creative arts, or as employees in another industry, fascinated by entertainment and the industries that provide it. 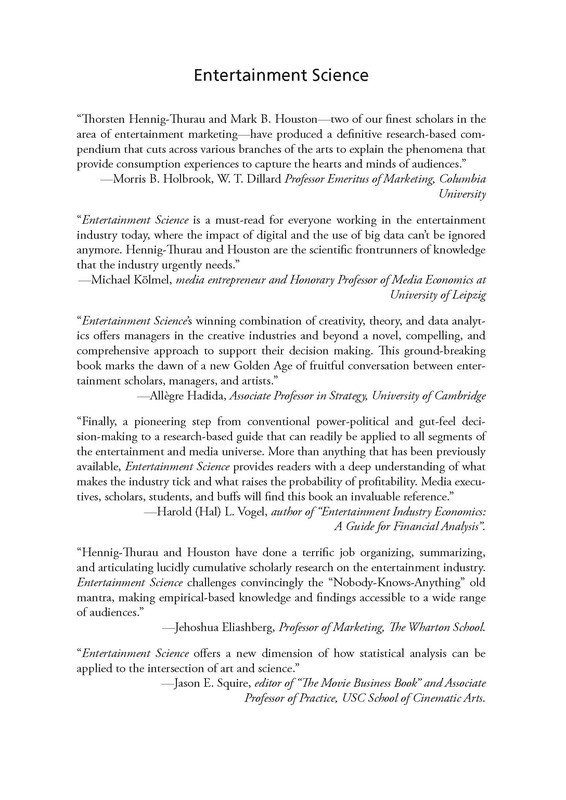 Finally, the book should also be of value for other scholars who share our excitement for the entertainment industry, providing them a coherent and comprehensive picture of scientific insight that has been gathered so far. Read the book's preface HERE. 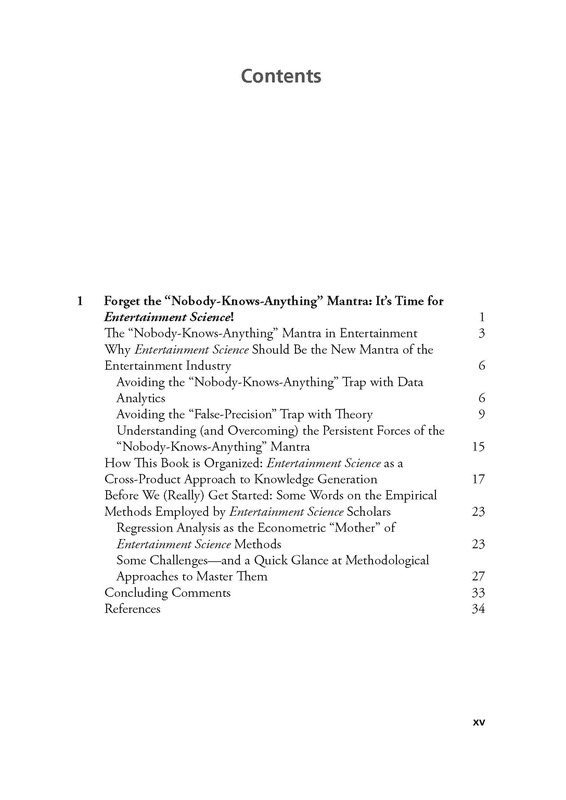 The table of contents can be downloaded HERE. 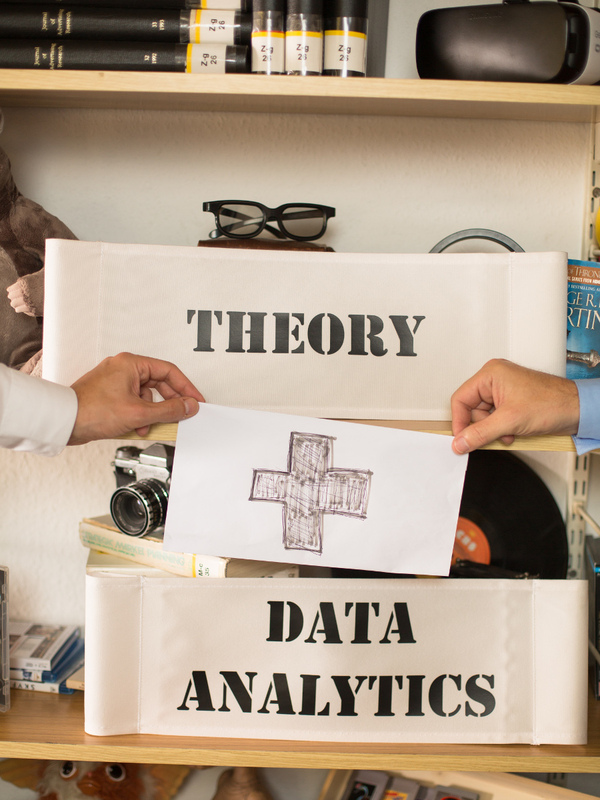 Dr. Thorsten Hennig-Thurau is Professor of Marketing and Media Research and holds the Chair for Marketing & Media Research at the University of Münster’s prestigious Marketing Center, where he also serves as scientific director of the Digitalization Think:Lab. Prior to joining the University of Münster in 2010, he was a professor at the Bauhaus University of Weimar and served as a part-time Research Professor of Marketing at City University London’s Cass Business School for ten years. 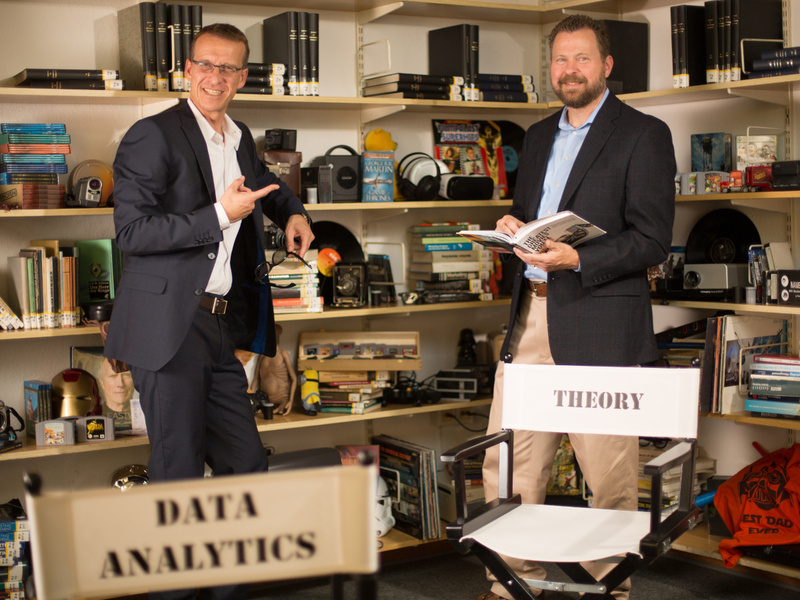 Prof. Hennig-Thurau’s academic work focuses on the entertainment industries and the consequences of digitalization, such as the role of social media for firms and consumers; he teaches entertainment and media marketing classes, along with courses on branding and innovations. His studies together with Professor Houston on the valuation of movie rights, the effects of consumer file sharing, the forecasting of movie success and the role of social media for the adoption of new movies have been published by the world’s leading academic journals such as the Journal of Marketing; they have also been covered by the leading international media outlets, including America’s Businessweek, Britain’s Financial Times, and Germany’s Frankfurter Allgemeine Zeitung. 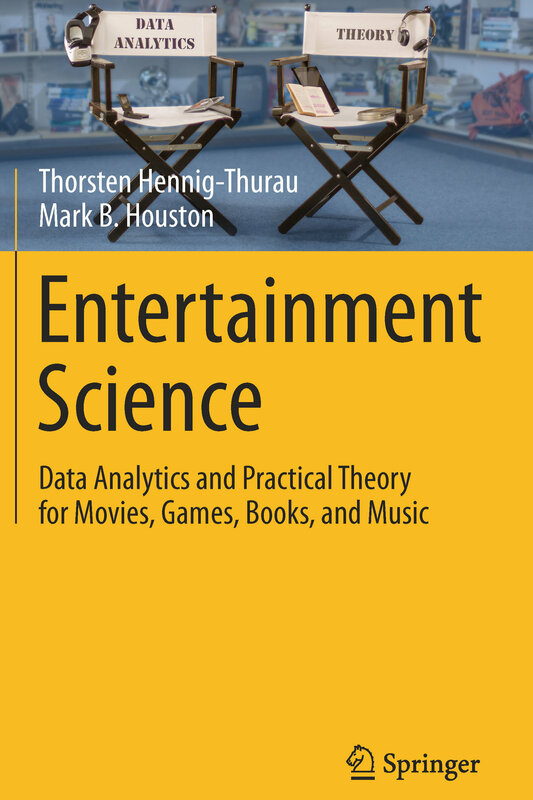 Professor Hennig-Thurau has been honored with several research awards, including the Lifetime Award for Published Scholarly Contributions to Motion Picture Industry Studies from the UCLA and the 2015 JAMS Sheth Foundation Best Paper Award for his work on the effect of Twitter chatter on movie success. The German business magazine Handelsblatt has listed him as one of the top 1% of business professors in German-speaking countries in terms of productivity, and the Frankfurter Allgemeine Zeitung has named him one of Germany’s ten most influential economist. He has also been president of the Association of Marketing Professors in Germany, the first European member of the Academic Council of the American Marketing Association (AMA), and has co-founded (and still serves as editor of) the influential JOURQUAL journal ranking. 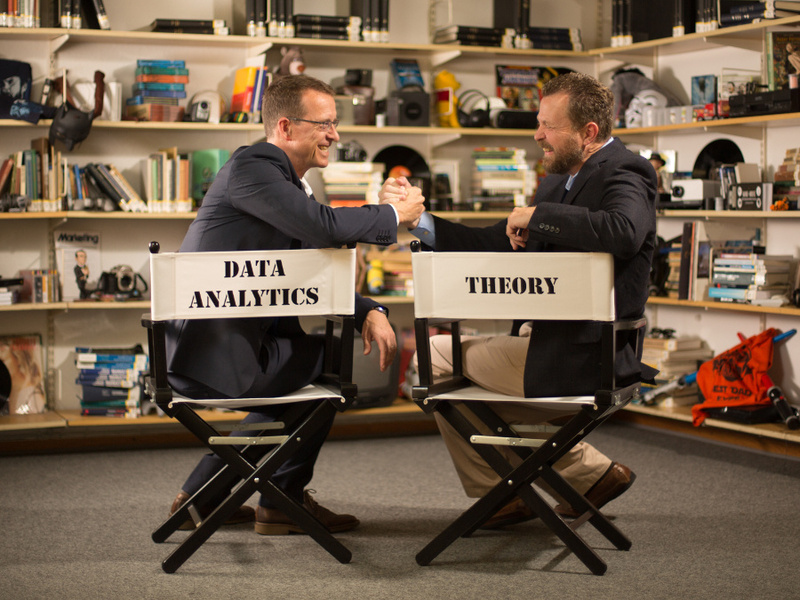 Prof. Hennig-Thurau has co-chaired the AMA’s Winter Marketing Academic Conference in Las Vegas and the Big Data, Big Movies Conference in Berlin in 2016. He works closely with several leading entertainment companies and loves great novels, video games, and TV series, but most of all he is a serious movie aficionado. His all-time favorite piece of entertainment is Sergio Leone’s THE GOOD, THE BAD, AND THE UGLY, starring Clint Eastwood. Dr. Mark B. Houston (Ph.D. Arizona State University; M.B.A. University of Missouri; B.S. Southwest Baptist University) is Professor of Marketing and Eunice and James L. West Chair in Marketing at the Neeley School of Business, Texas Christian University. 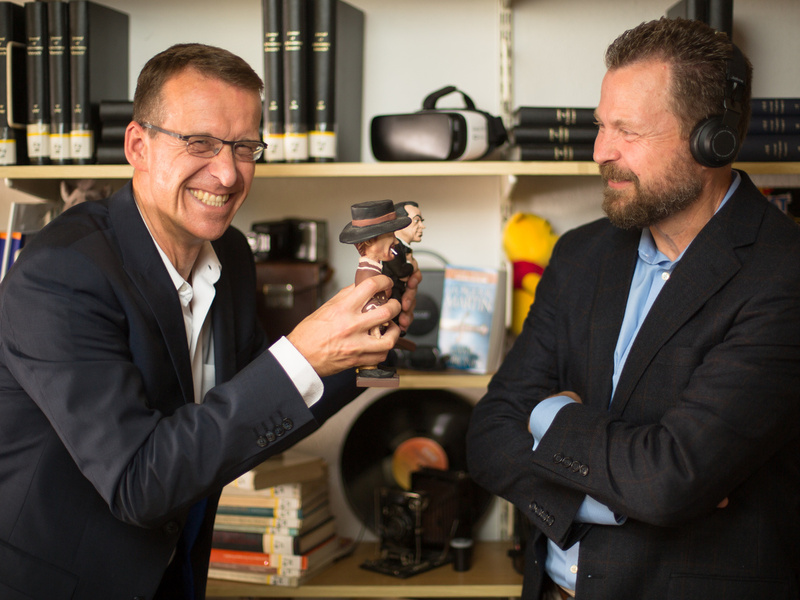 He is also Visiting Professor of Marketing at University of Münster, and a member of the CSL Research Faculty, Center for Services Leadership, Arizona State University. Prior to joining Texas Christian University, Dr. Houston served as Head of the Marketing Department at Texas A&M University's Mays Business School, where he also held the Foreman and Ruby Bennet Chair in Business Administration, University of Missouri-Columbia, where he was the David and Judy O'Neal MBA Professor, at Saint Louis University and at Bowling Green State University. His research on marketing and innovation strategy, inter-firm relationship management, and motion picture success has been published in Marketing Science, Journal of Marketing, Journal of Marketing Research, Journal of Consumer Research, and Journal of Financial and Quantitative Analysis, among others. Dr. Houston’s awards include TCU’s university-wide Deans’ Award for Research and Creativity and MU’s Distinguished Research Fellowship. A member of the editorial review boards of six journals, including Journal of Marketing, Dr. Houston is Associate Editor at Journal of Service Research and Journal of the Academy of Marketing Science. He co-chaired the 2005 and the 2017 American Marketing Association Summer Educators’ Conference, co-chaired the 2010 AMA/Sheth Foundation Doctoral Consortium and served as President of the AMA’s Academic Council (2012-2013). 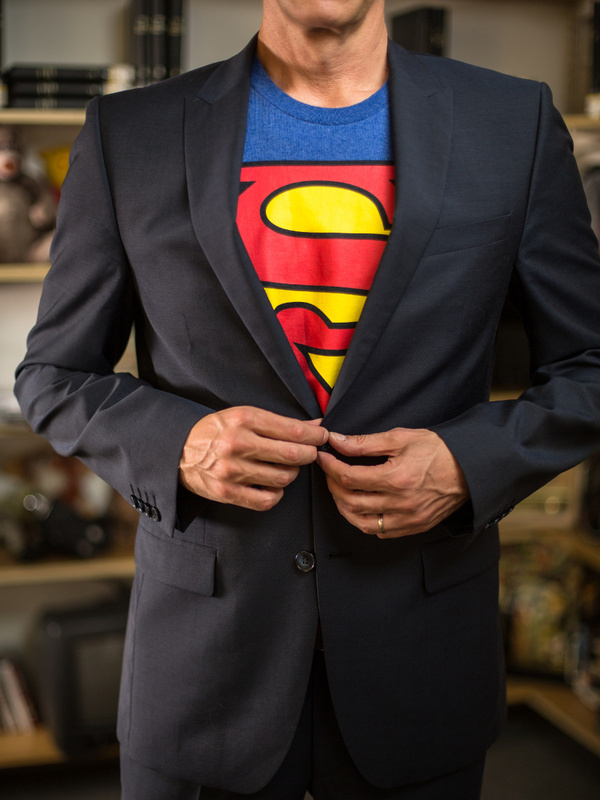 His research has received press coverage by the Financial Times, BusinessWeek, Canadian Business, the New York Times, the London Observer/Guardian, Hollywood Reporter, Variety, and Screen International. For his teaching, Dr. Houston has been honored as Outstanding Marketing Teacher by the Academy of Marketing Science and was recognized several times at the university and college levels. Dr. Houston serves on the Board of Directors of the American Marketing Association. 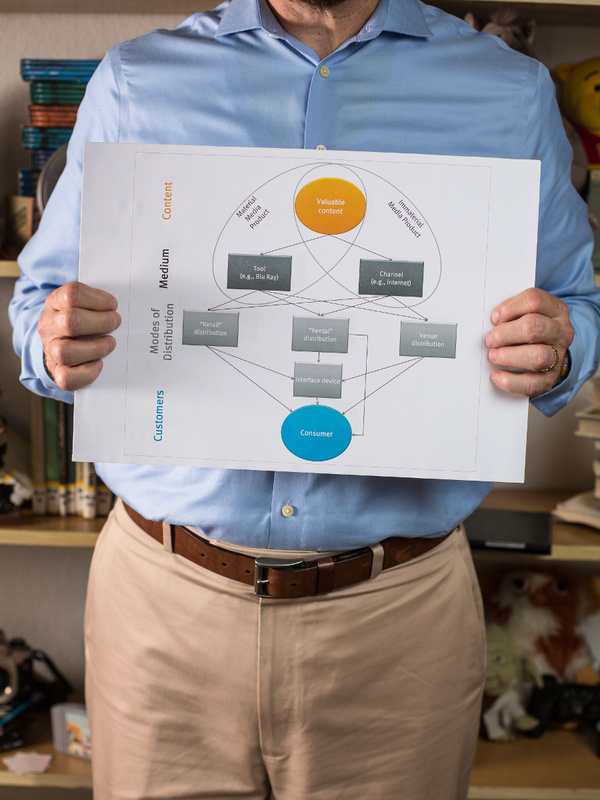 He has conducted research, case, consulting and/or executive education activities with many organizations, including AT&T, Dell, and IBM. 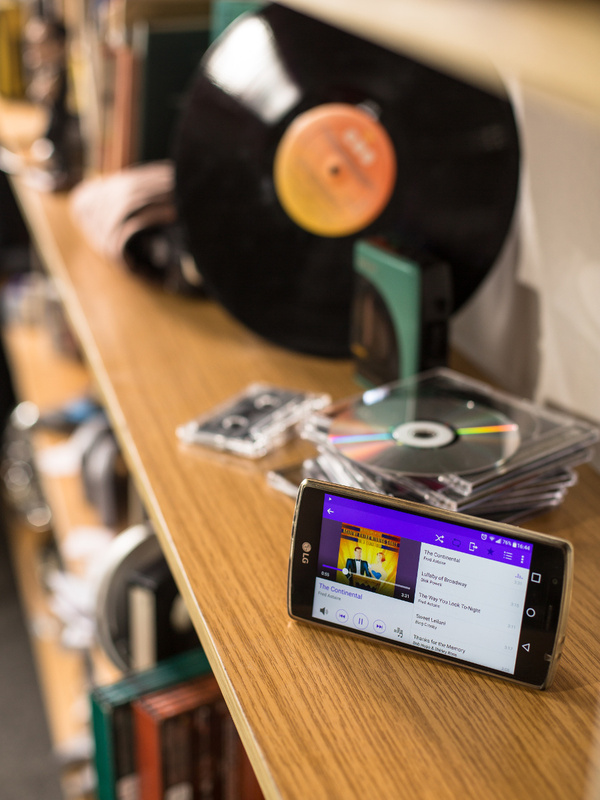 Entertainment-wise, Mark is an avid reader (science fiction, biographies, and anything by C.S. Lewis) and a huge movie buff, although with decidedly non-critical tastes; his all-time favorites are THREE AMIGOS, TERMINATOR 2: JUDGMENT DAY, and THE PRINCESS BRIDE. He is also a big fan of Stan Lee at Marvel. 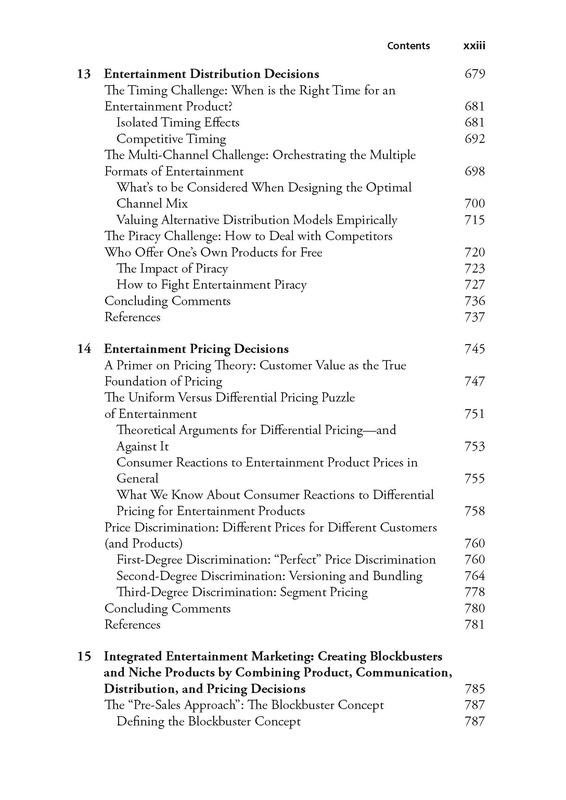 In some of the prints of "Entertainment Science," the quote "Managing price is an art, not a science..." on p. 745 is erroneously attributed to Harold Vogel. 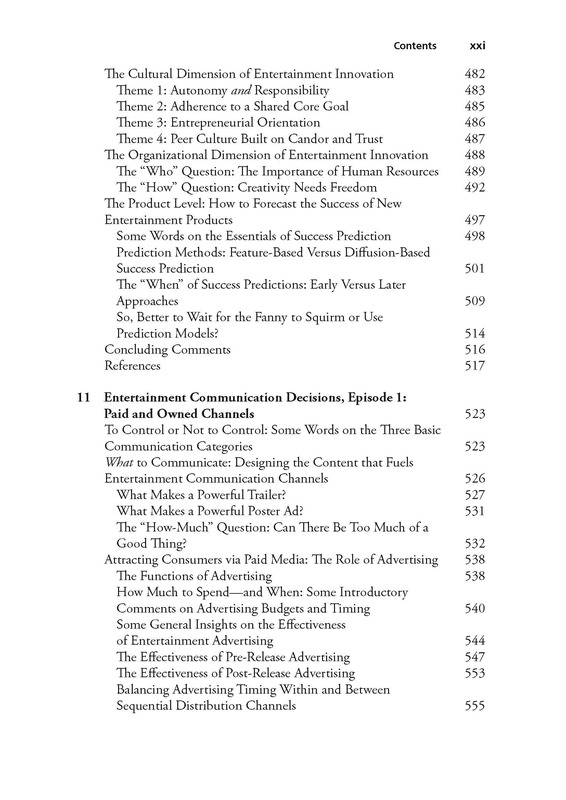 It actually stems from Jeffrey Ulin's book "The Business of Media Distribution" (second edition, New York: Focal Press, p. 252). This website and its content (c) 2017 by Thorsten Hennig-Thurau and Mark B. Houston. Springer is in no way involved in its creation or operation or responsible for its content.